Refer to the video, Checklists vs Forms, learn more. Forms are used for lists that are on an as-needed basis. (i.e. disciplinary action forms, training, etc.) For examples of forms refer to the article Form Template Downloads. A form must have every task completed before it can be submitted. Once all the items are completed the Submit button will appear, refer to the article Submit a Form to learn more. 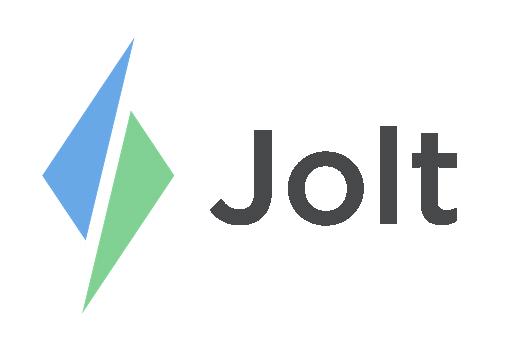 Create an instance of the list, instead of using a repetition set, refer to the article Create List Instances on the Jolt App. It is recommended to not use repetition sets on forms because it will not replace the previous one if it is not completed. Checklists are used for lists that are repeated on a daily/weekly/monthly basis. (i.e. cleaning lists, temp logs, closing lists, weekly cleaning etc.) For examples of checklists refer to the article Checklist Template Downloads. A checklist can have items swept once they are completed, refer to the article Sweep a Checklist to learn more. If a checklist is on a Repetition Set then the next time the list will display it will replace the existing one. Checklists almost always have a repetition set.